Getting a cheaper Apple Watch Series 3 in the United States isn't unusual these days, as Apple launched the fourth-generation model for quite some time now. If you know where to look and you also have a little bit of luck, you can actually score great deals on some of the most expensive smartwatches available on the market. As it happens, B&H is running a promotion on the Apple Watch Nike+ Series 3 smartwatches with savings of up to $140. The good news is the biggest discount isn't applied to the most expensive model, but to one of the cheapest models. 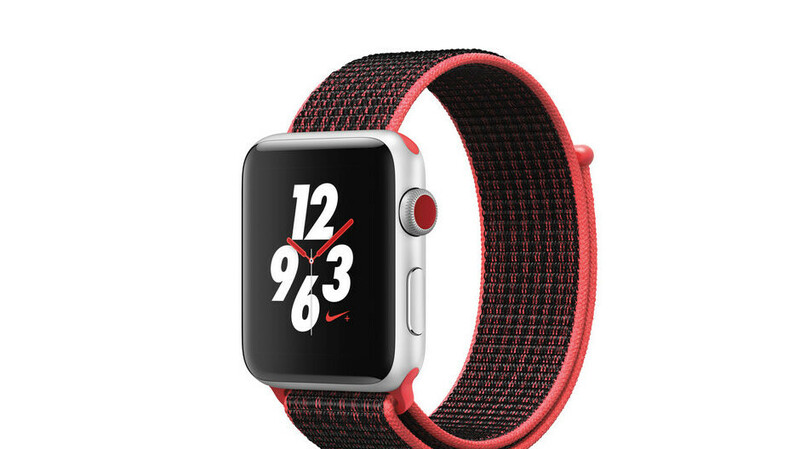 Usually selling for $410, the Apple Watch Nike+ Series 3 42mm (GPS + cellular) is now on sale at B&H for just $270. The 38mm model is on sale as well, but, ironically, you'll have to pay $280 for this particular variant, even though it's discounted by $100. Depending on the color and size, you get various prices for the Apple Watch Nike+ Series 3, but most of them are lower than $300. If you decide to go for any of B&H's deals, you should hurry since many of these smartwatches appear sold out.